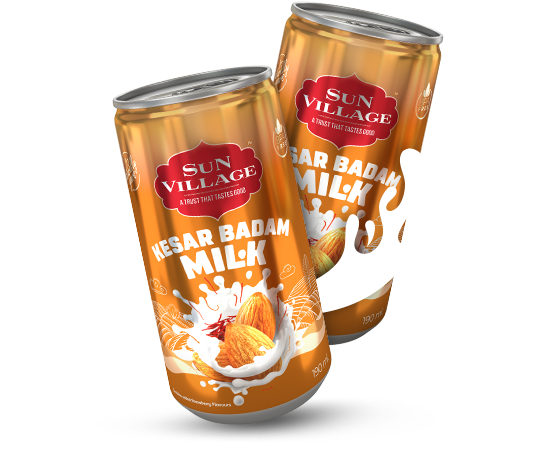 Kesar Badam Milk from Sun Village is very filling and saturating. Real kesar and badam, the premium ingredients are combined together to give you the royal experience of enjoying a luxurious beverage.  It is loved by every age because of its intriguing taste and scent that lives a lovely aftertaste. Rich seasoning of kesar and goodness of badam together make the drink very healthy as both have numerous health benefits of their own. 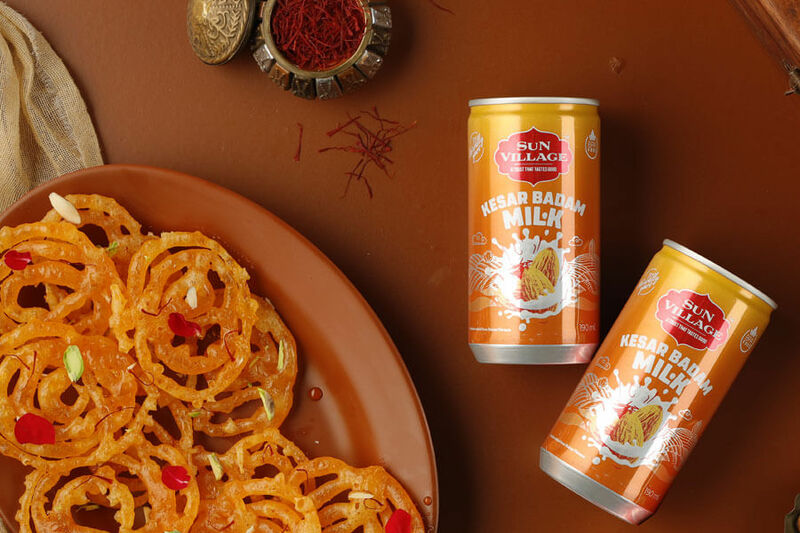 Enjoy the specialty of Rajasthani hospitality with Sun Village’s Kesar Badam Milk. Kesar, the hand-plucked stigmas from the autumn-flowering Crocus sativus has abounding health benefits of improving digestion, immunity, appetite and making skin healthy. Its hay-like, sweet taste and strong aroma make savory dishes more palatable and appetizing to taste. Almonds, the Indian badams are known globally for its extensive health rewards like antioxidants to protect cells from oxidative damage, for boosting energy levels, to gain brain power and more. 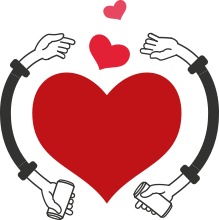 We make a duet of such preciousness for our consumers so they can rejoice the plenitude of nature. Known as the sunshine spice, kesar, and honey-sweetened badam are used in the gourmet dishes for the lavish hospitality of guests and are also added in the festive feasts to make dishes special. Both together or separately are used in spicy dishes and desserts for a touch of sunny colour and a nutty bite of badam flakes. Sun Village brings this timeless assortment to elevate the taste of milk to the divine.